You'll learn the glorious lesson of how embracing your insecurities is the route to build true self-confidence. 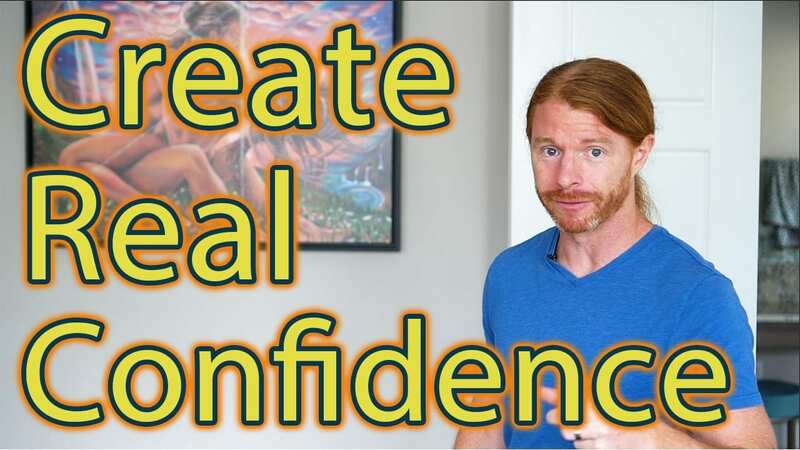 Assuming you don't have a learning disability, you'll learn my practical formula for doing just that so you can have more true self-confidence fueling your life. If you do have a learning disability, then I love and . . .